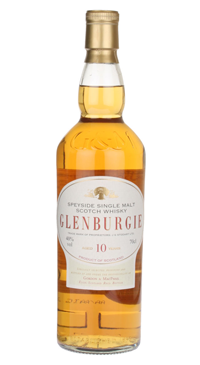 Glenburgie is a little known distillery located in the Speyside whisky region of Scotland. This whisky is blended and aged by Gordon & MacPhail; one of the few independent bottlers who send their own high quality casks to be filled at the distilleries. A lesser-known Speysider full of character and subtle Sherry influence. Fruity with hints of citrus and mulled fruit and sweet creamy elements. A touch of toasted malt, rich fruit with sweet oaky notes; some pepperiness with floral hints. Medium bodied and complex with a short finish.